His father was a noble man. His name was Stephen Longfellow. He was a member of the congress as well as a good lawyer. 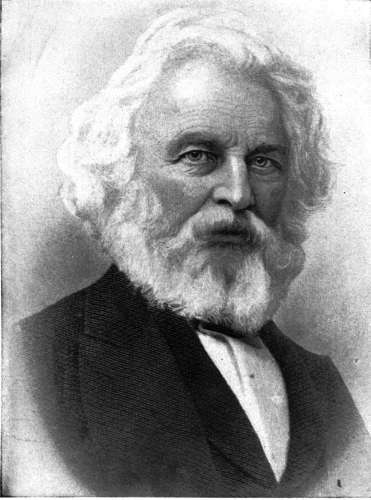 Henry Wadsworth Longfellow had various jobs when he was alive. Most of them are involved with writing. He worked a Professor of Modern Languages at Harvard, Professor of Languages Bowdoin College, critic and poet. 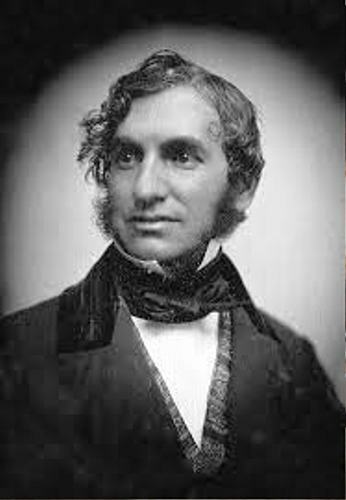 Longfellow got his education in Europe when he was enrolled in Bowdoin College in Brunswick, Maine. 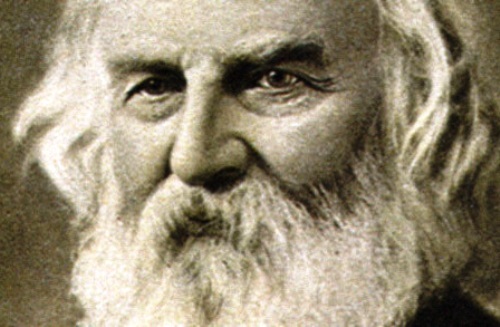 Longfellow has several famous poems. Those include Birds of Passage, The Song of Hiawatha, The Wreck of the Hesperus, The Lighthouse, Building of the Ship, Something Left Undone, The Fire of Drift and many more. We know that the most famous work of Longfellow was Hiawatha. However, the poem ‘The Wreck of the Hesperus’ is also famous around the world. The term is often used by people to define the people who are completely in the state of a wreck. There is no need to wonder that Longfellow as a great American poet since his works had inspired many people in America. There were a fast growing number of his audiences. 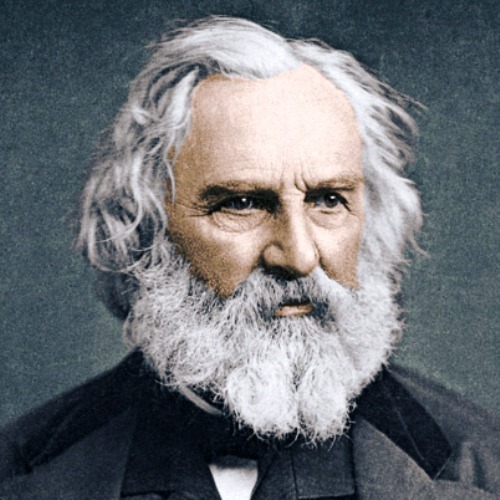 The death of Longfellow’s wife marked a new phase his career as an author. He was not able to produce a great work just like the works that he had made when his wife was alive. His wife died in 1861 when he was in his great age. After the death of his wife, he spent most of his time translating Dante’s Divine Comedy. In 1867, the translation was published. Even though his great days were gone, he got many honors from America and Europe due to his contribution to the field of literature. Queen Victorian also read his works. It was very amusing to know that the 70th birthday of long fellow became a national celebration in 1877. If you are curious about the works that Longfellow had created in his life, you need to check the books. 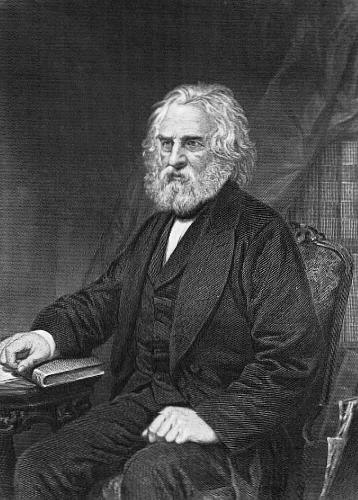 Do you have any opinion on facts about Henry Wadsworth Longfellow?